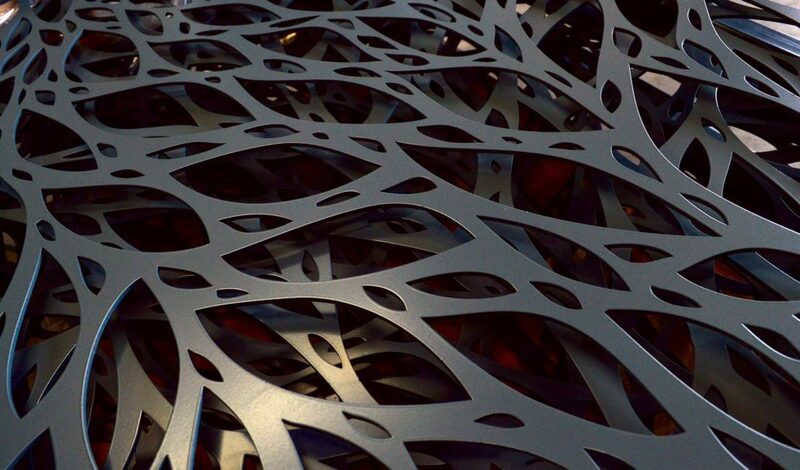 Imagination has no limits, so we will take whatever intricate shapes and designs you desire to create uniquely stylish decorative metal fence panel design. 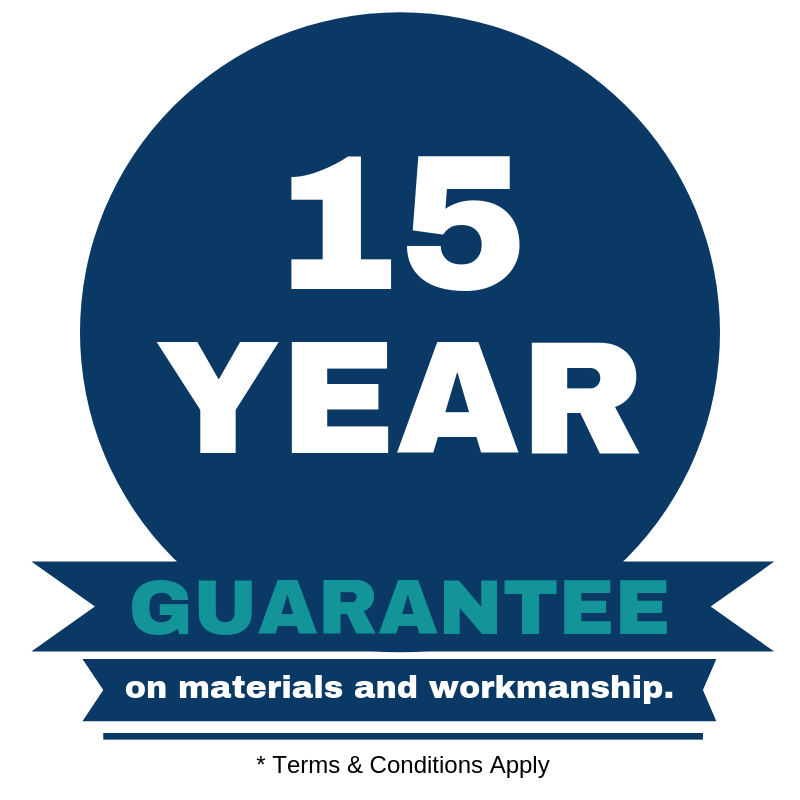 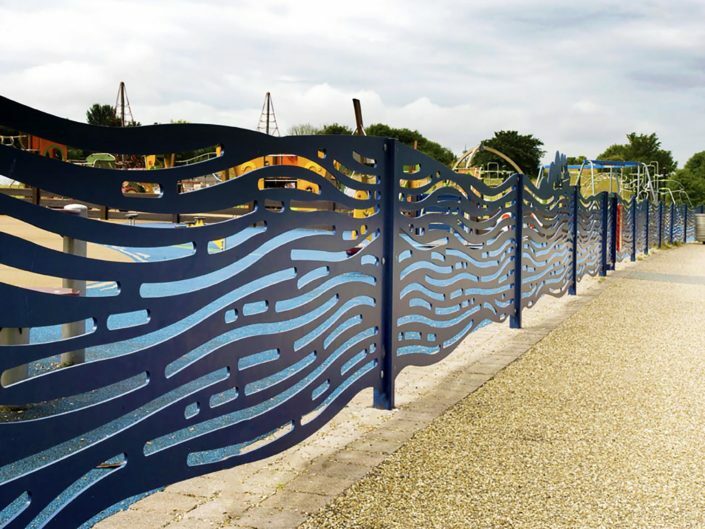 This can completely transform your fence line, ensuring your premises stands out from the crowd. 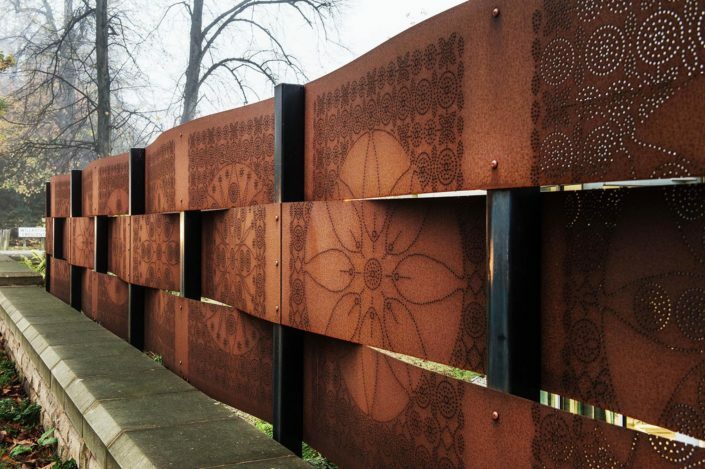 We make steel or corten laser cut plates in the shape of motifs, company logos, a child’s drawing or a famous piece of art; almost any decorative metal fence panel can be created. 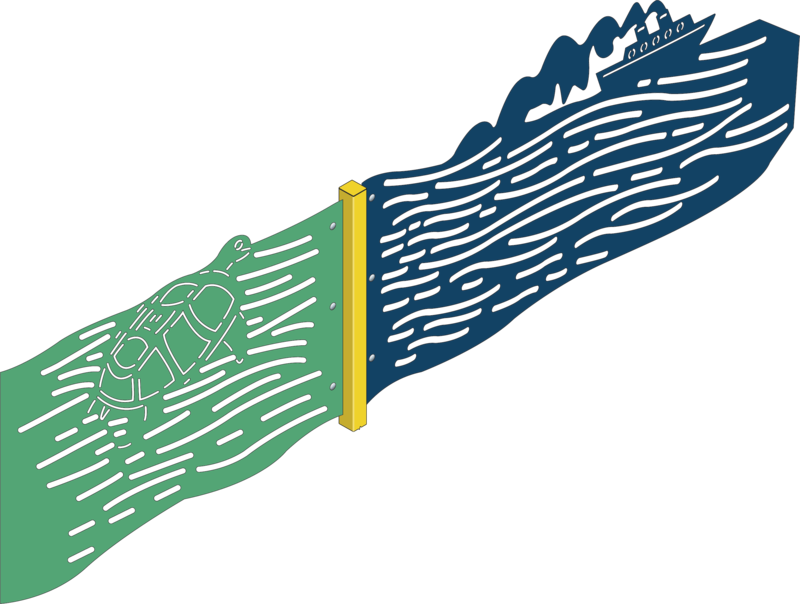 We can even decorate your entire perimeter with a specific theme or works of art. 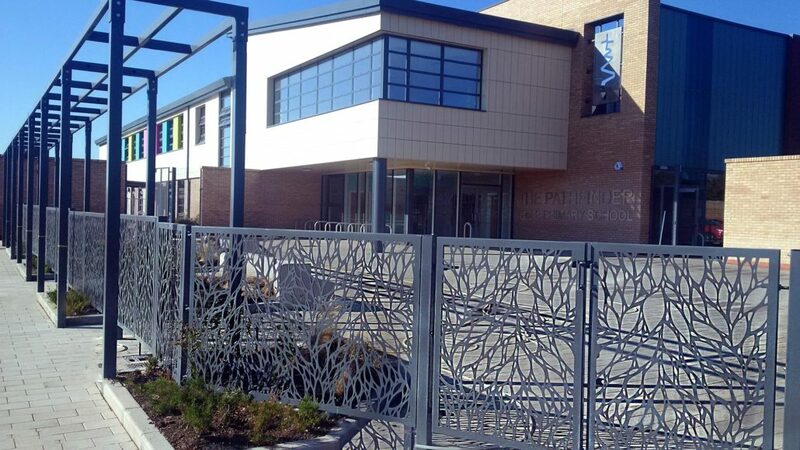 Decorative Metal Fence Panels have huge impact at places including play areas, schools, public places and hospitals where you need to set a particular tone or make a bold statement that reflect your organisation’s ethos or values. 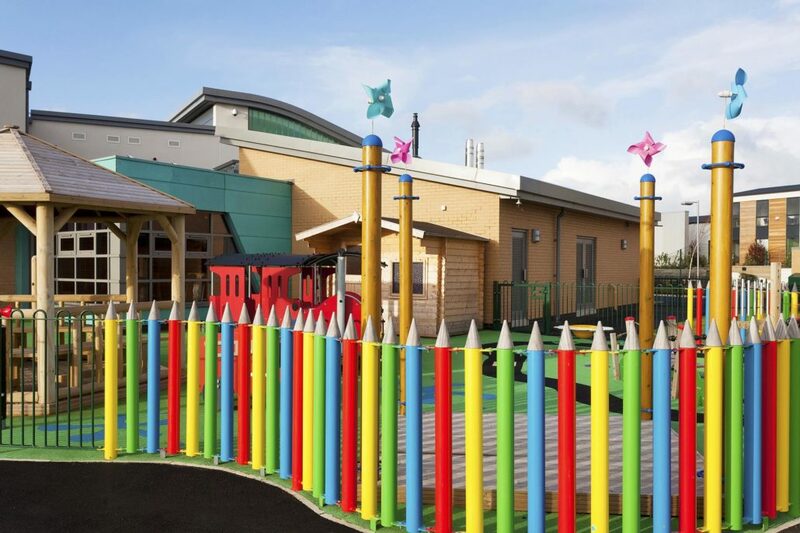 Available in a wide range RAL colours available, including metallic colours, or featuring our Corten finish you can be as creative as you like. 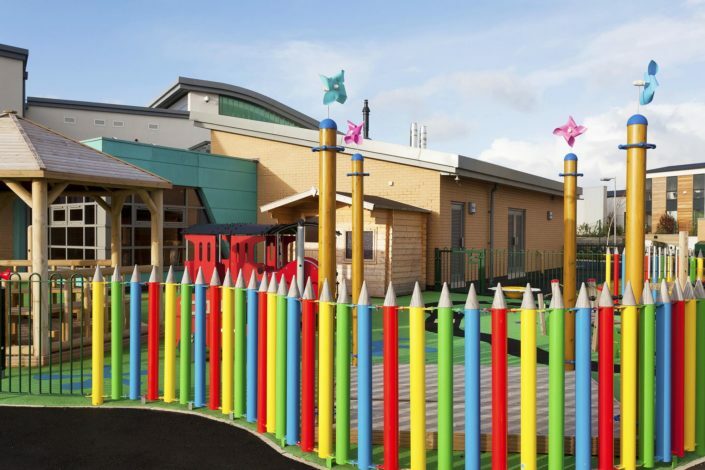 The finish can be to the customer’s own requirement – in bright steel, Corten, zinc sprayed, hot dipped galvanised or finished in polyester powder-coated in any of the full RAL range of colours including metallic.